The Vida Consultancy is an award-winning, international matchmaking agency specialising in personal introductions for the world’s most exceptional men and women. Founder Rachel MacLynn explains her journey to helping singles find world-wide love! As a former business psychologist, I founded Vida in 2011 with a vision. Unlike dating apps, where the focus is on appearance, we use personal, psychology-based consultation to ensure that our clients meet other people with shared values and life goals, wherever they are in the world. Cosmopolitan cities today are a melting pot of nationalities, races, and religions. Right now, we find ourselves at an exciting turning point because, in my opinion, people are more comfortable being themselves than ever before. While languages, culture, traditions, locations etc certainly play a determining role in finding a life partner, at Vida we realise that having shared values is the key foundation of strong relationships. We are therefore primarily interested in getting to know whether two people’s outlooks and goals truly align: what drives them, what inspires them, what do they want from life? This is why borders – and oceans! – are not necessarily a barrier for us when it comes to finding someone’s ultimate match. And indeed, around 64% of our members tell are they are “open to meeting someone” living outside their home country! However, coming from opposite sides of the globe, and perhaps with different cultures, creeds or ethnicities also thrown into the mix, many potentially compatibly people’s paths may never cross organically. This is where Vida plays a crucial part as the intermediary to facilitate a meeting! We have matchmakers in our London and New York City offices, and a large team of consultants in 16 locations worldwide. Our clients are all creative, intelligent, successful individuals who lead busy lives, so working with Vida enables them to hand over the time-consuming partner search to a trusted professional. My team of matchmakers leave no stone goes unturned in their search for a client’s perfect partner, and in our 7-year history, a great number of our successful matches have been ‘international’. I’m incredibly proud of Vida’s average 85% success rate of getting clients into relationships, and the multiple awards we have won such as the coveted International Matchmaker of the Year, which we won in 2017! Please take a look at what some of our previous clients (all now in happy relationships thanks to our perseverance and belief ) have said about us or check out some amazing stories of global couples who found each other through our service. If you’re feeling disillusioned with the dating scene around you, wherever you live, we’d love to hear your story so please do drop us a line on info@thevidaconsultancy.com. Rachel Vida MacLynn is the Founder and CEO of multi-award-winning international matchmaking company The Vida Consultancy. 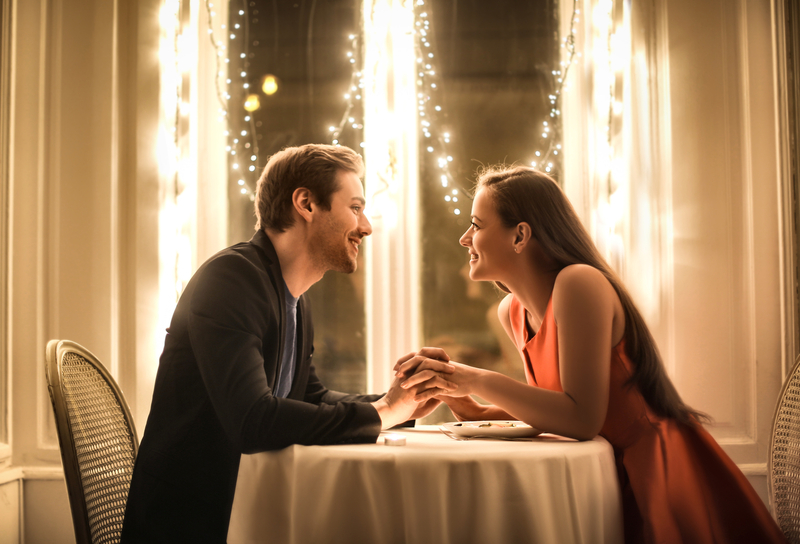 A former business psychologist and associate fellow of the British Psychological Society, Rachel has dedicated the last twelve years of her career to helping the most exceptional singletons across the globe to find their perfect match. Considered one of the world's foremost voices on the science behind matchmaking, Rachel also sits on the Advisory Committee for the Matchmaking Institute. Her calm, rational and warm demeanour reassures her clients that they are in the safest of hands, as they entrust Vida's matchmakers with the responsibility for an immensely personal aspect of their lives: finding their perfect match!